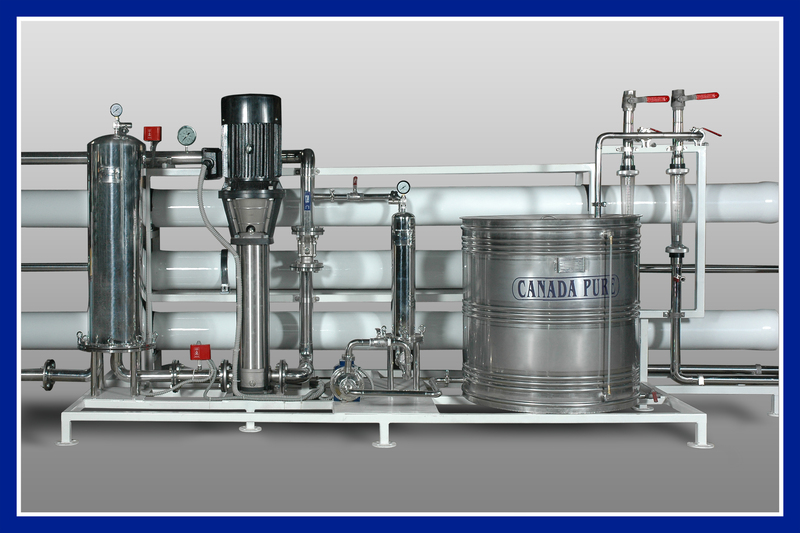 Canadian Clear is a Supplier Manufacturer of Reverse Osmosis Treatment Plant Reverse Osmosis Plant. 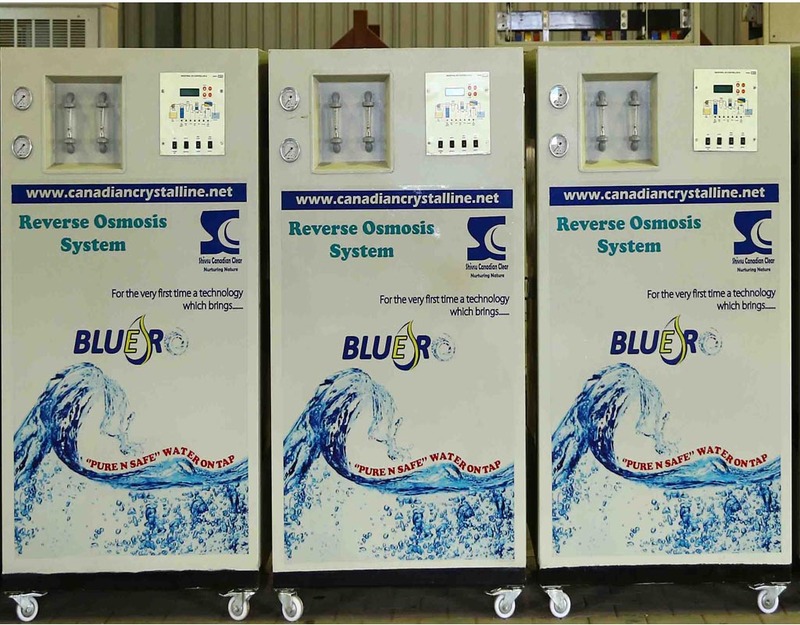 Our product range also comprises of Mineral Water Plant and Effluent Treatment Plant.The Reverse Osmosis Systems are engineered to economically produce high purity water by removal of dissolved minerals, bacteria, particles, and organic impurities. Potable water's demand has increased many a fold in the past few years. Canadian Clear has been helping factories and manufacturers get potable water easily through immense research and turn-key automation. 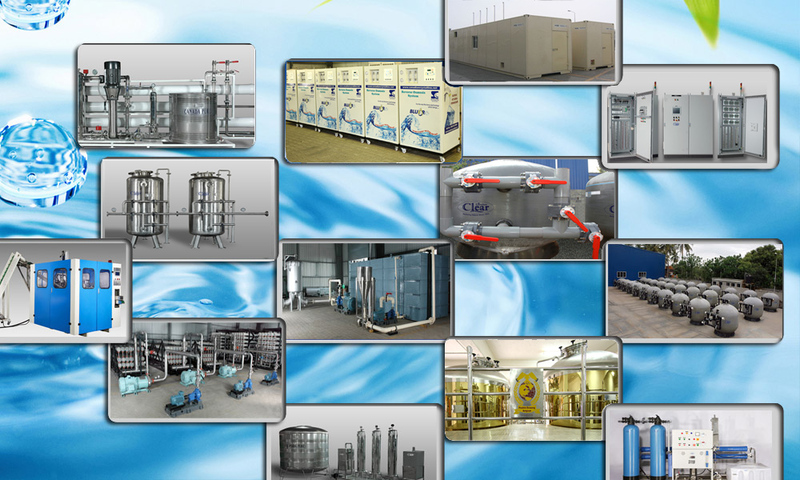 We are the leading supplier and manufacturer of RO systems because we dedicate each and every day to perfecting our trade. We use the best of materials which will make your money worth last longer and benefit you in the long run. Our company does a full setup of your RO system and satisfies all your water needs from beginning to the end. SYSTEM FEATURES: All membrane systems are manufactured in a skid / frame design providing for ease of installation with minimum floorspace requirement. Constructed of welded structural carbon steel tubing, finished with corrosion resistant epoxy paint coating. Stainless steel fastener hardware is standard for corrosion resistance. CARTRIDGE PRE-FILTRATION VESSEL: Pre-filtration of the membrane feed is standard on all systems. Filter housing is constructed of 304 stainless steel or per client specifications. Filter cartridges are pure polypropylene with a 5.0-micron nominal rating. SYSTEM PRESSURE PUMP Standard pressure pumps are constructed 316 stainless steel housing with a glass filled noryl and lexan impeller Pumps are equipped with TEFC motors wired for 230 / 460 VAC voltage and rated for full load, continuous duty. MEMBRANE PRESSURE VESSELS: All systems feature membrane pressure vessels constructed of fiberglass reinforced polyester (FRP) with 316 stainless steel side-entry feed / concentrate ports. Standard vessels have a white polyurethane finish. ASME code stamping is available on all pressure vessels. MEMBRANE ELEMENTS: Standard reverse osmosis (RO) membrane elements are high rejection, thin-film composite (TFC) type in a spiral-wound configuration. Membrane elements are tested at 99.5% average salt rejection. All membrane elements carry a three-year warranty against defects in quality and workmanship.